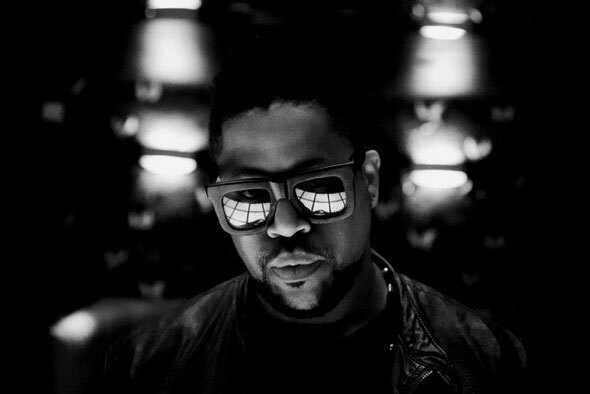 2013 is going to be a big year for Felix Da Housecat, with several EPs dropping on Brooklyn, NYC-based label No Shame (in association with Felix's imprint Rude Photo), some big collaborations and remixes, a new album on the way and a BBC Radio 1 Essential Mix tonight, which will be streamed live for the world to watch for the first time in its history. Next month he releases the 'Sinner Winner' EP, the first taste of his new material, serving up two markedly different tracks. ‘Give Me Body’ is an electro-disco workout, camp as you like and brimming over with effervescent energy. 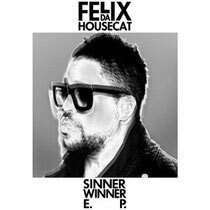 An infectious vocal, trumpet and bass loop works its slinky way around Felix’s sharp, dramatic live percussion and intense filters, coming across somewhere between Daft Punk and Sylvester. "I love my ‘70s / ‘80s disco and haven’t done a track in this vein in ages,” says Felix. “So I figured I would do something hooky and fun! It’s not rocket science... when we dancing in them clubs we all want a lil’ BODY!" The track is spun through a slow-building crescendo of offbeat claps and niggling synths before a funky and crisp bassline arpeggio slams its way in. Tense organs and warped vocal edits heighten the atmosphere. Look out for Green Velvet on remix duties, it’s out March 18. I am genuinely glad to read this website posts which includes lots of useful information, thanks for providing these kinds of statistics.